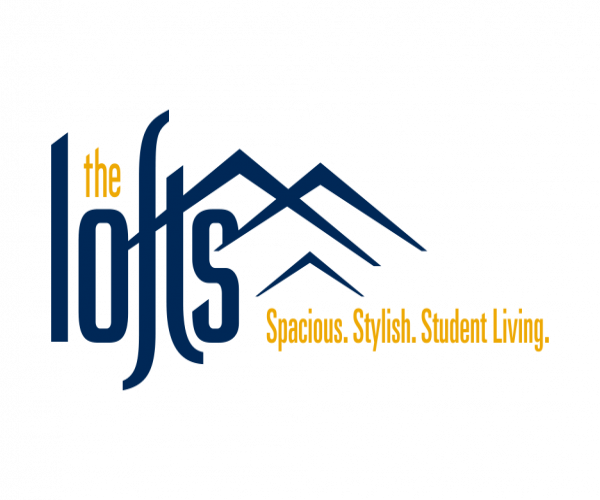 The Lofts offers 1-, 2-, 3- and 4-bedroom apartments near WVU Evansdale in Morgantown, WV. 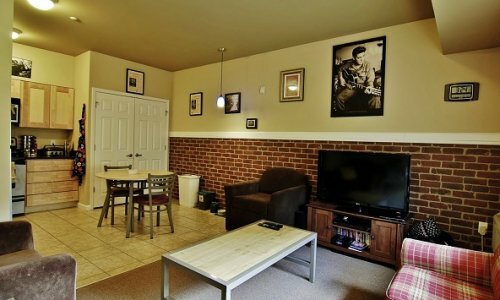 In addition to being fully furnished, every apartment has stainless steel appliances, a full-size washer and dryer, and a 50” flat screen TV. Additionally, open loft-style layouts provide plenty of space for studying, relaxing, and entertaining. Traveling to and from school and staying on top of your assignments has never been easier, thanks to our private shuttles to all three WVU campuses and our computer lab with free printing services. Our fitness center with cardio equipment and weights stays open 24 hours a day, letting you work out whenever you have time, while our swimming pool and hot tub give you two great places to unwind after a long day. And professional on-site management and maintenance teams, as well as keypad bedroom entry and locks on windows, reflect our commitment to a positive, secure living experience. Schedule your tour of The Lofts today. Once you’ve had a look around, we’re confident you’ll want to move with us to the top!